Right on the heels of celebrating their third anniversary, Rocket League is one of the most celebrated online multiplayer game at the moment. However, where does the game continue to go from there? At least to Psyonix, the answer is not Rocket League 2. 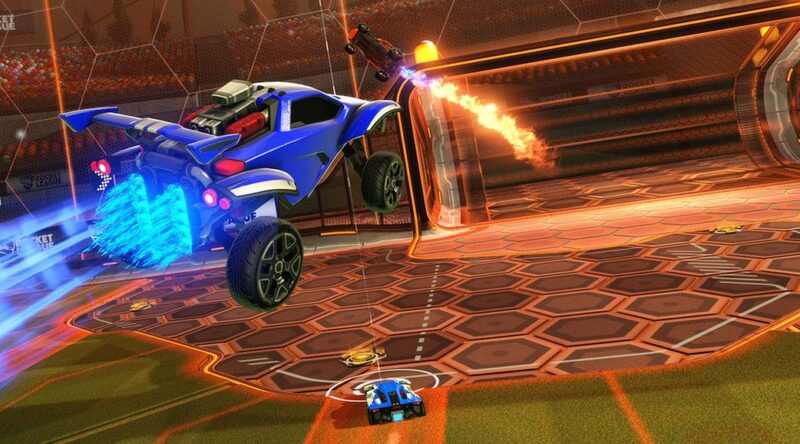 With the rise of online gaming, numbered sequels have slowly given way to a more progressive style of updates and it seems like Psyonix has decided that progressive updates are the way to go for the game.